Get hands on with a luxury Easter egg decorating masterclass, exclusively run by one of our professional chocolatiers. Craft stunning products while sampling some of the finest chocolate in the world. The perfect way to celebrate Easter, the class starts with an Easter themed guided tour of the attraction. You'll discover why chocolate and Easter have become so closely connected, where the first Easter eggs were made and the secrets behind some of Easter's most well-loved confectionery. 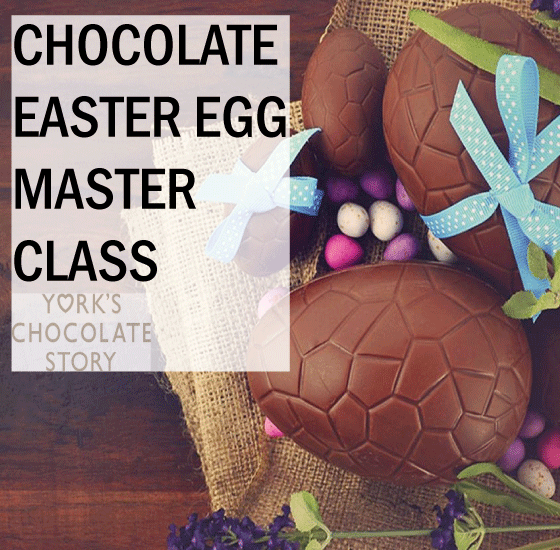 Book your place with York's Chocolate Story here.